The Monterey Bedroom gives traditional Arts & Crafts an Asian touch. The clean lines of the Monterey beds are perfectly complemented by a selection of case pieces. The Monterey Bedroom features a platform bed designed for use with a mattress only. 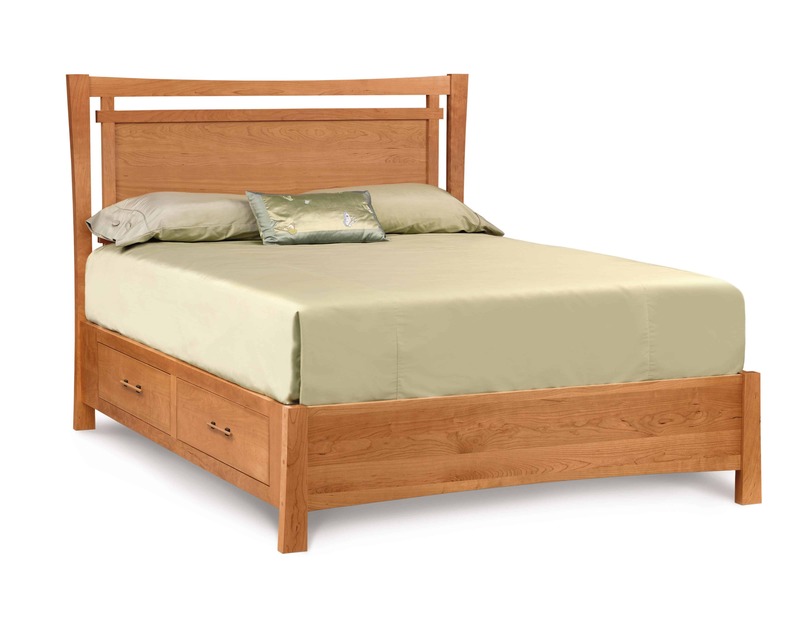 Platform bed is available with or without storage. 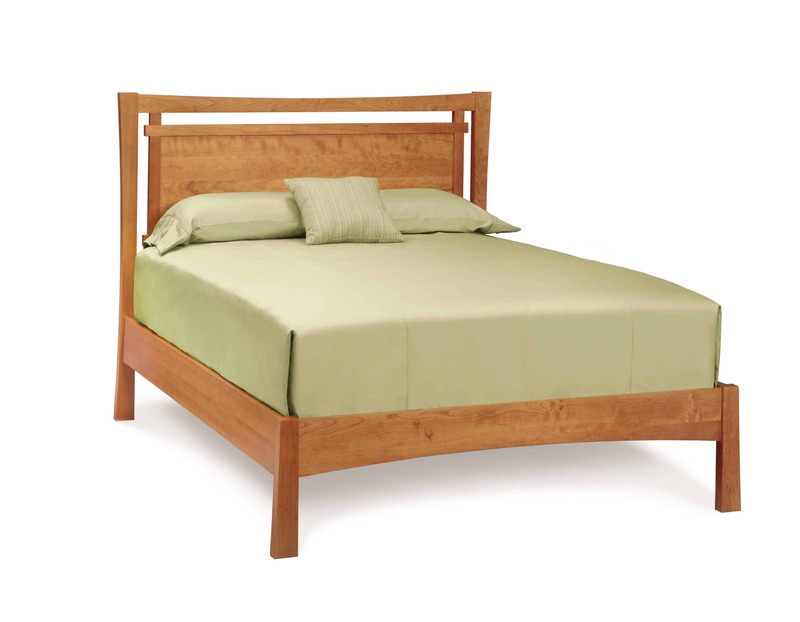 Handcrafted with care in the USA, the Solid Cherry Hardwood body features sharp angles and smooth curves, adding appealing dimensions to every section from the base to the headboard. The structure has minimalist elements, with a single material driving the design, and yet the overall aesthetic is strikingly bold. The platform structure creates strong support for a mattress while leaving just enough space for storage below, allowing the bed to improve the style and orientation of your bedroom.